Join us in the best spot nearby Paulista Avenue! Our Hostel is cozy, clean, comfortable and has an amazing bar for our guests and visitors to interact. Furthermore, we are just in the corner of the main subway lines and bus stops. 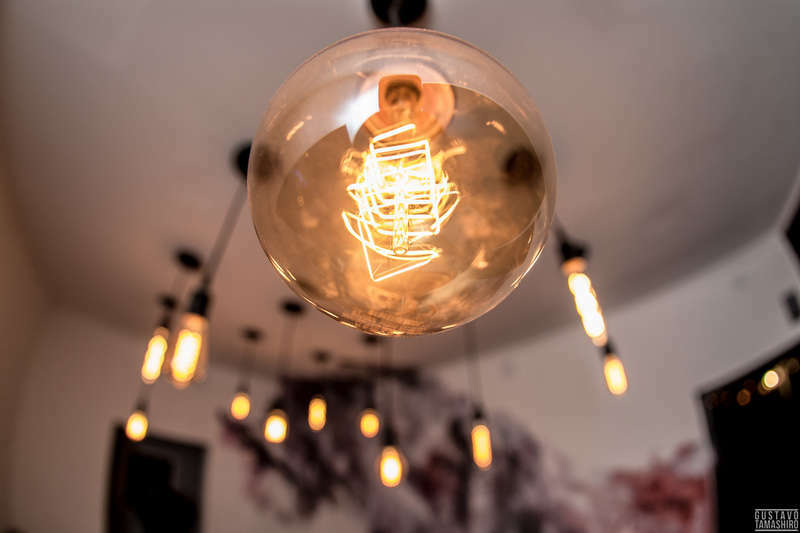 We provide our guests a great stay in our charming rooms with a fun time in our beautiful bar, while being in a few steps from the best cultural and party area of São Paulo. We are 3 blocks away from Augusta street, famous for its nightlife, a few minutes by subway or Uber from Vila Madalena, the bohemian neighborhood of São Paulo, and by the side of Pinheiros, known for its busy bars and clubs 24/7. 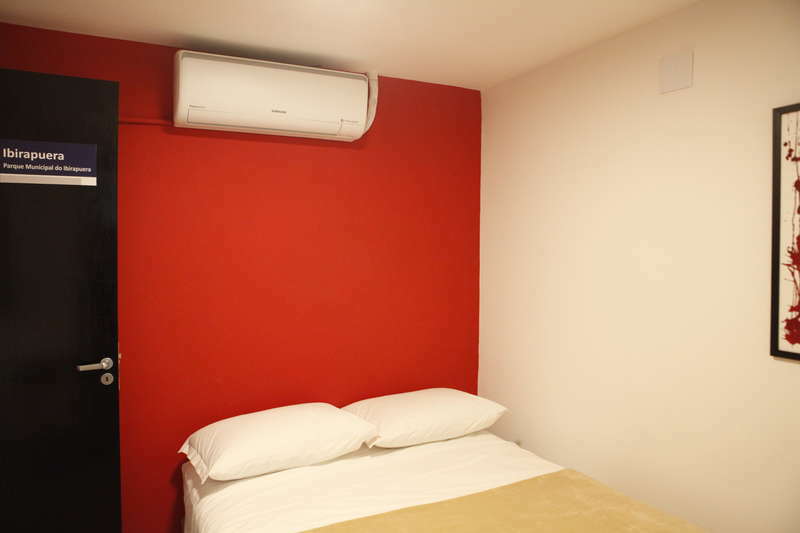 We have built-in beds with comfortable mattresses and individual points of energy and lighting, and our rooms are equipped with air conditioner / heaters, and individual lockers. Breakfast is included and delicious! Our bar offer great deals in a variety of drinks and is open for both guests and locals. On weekends we also work as a club, having partnership with great parties in which our guests have free entrance (check the schedule on our Facebook page). We’re waiting for you to provide an amazing stay in São Paulo! - Public T.: Bus 257 to Tatuapé Metro Station + Red Line (Tatuapé-> República) + Yellow Line (Luz -> Paulista) + 5 min walk. (Aprox. R$9 - US$2,5 - 120 min). - Subway: Blue line (Portuguesa Tietê -> Luz), Yellow Line (Luz -> Paulista), 5 min walk.(Aprox. R$3,8 - US$1 - 25 min). - Uber: (Aprox. R$22 - US$6 - 25 min). - Subway: Red line (Barra Funda -> República), Yellow Line (República -> Paulista), 5 min walk. (Aprox. R$3,8 - US$1 - 25 min). - Bus: Ask for the next bus to SP. Companies: Cometa / Viação Santa Cruz / Lyra Bus. Leave at Tietê Bus Station and follow the instructions above. (Aprox. R$38 - US$11 - 120 min in total). The cancellations policies may change according to the selected room, date and fare. 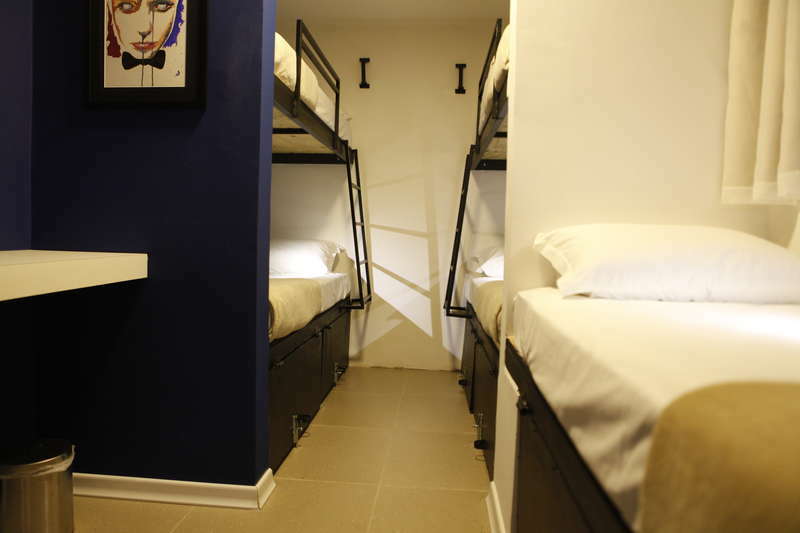 The Hostel can charge the first night if the cancellation is made until 3 days before arrival.